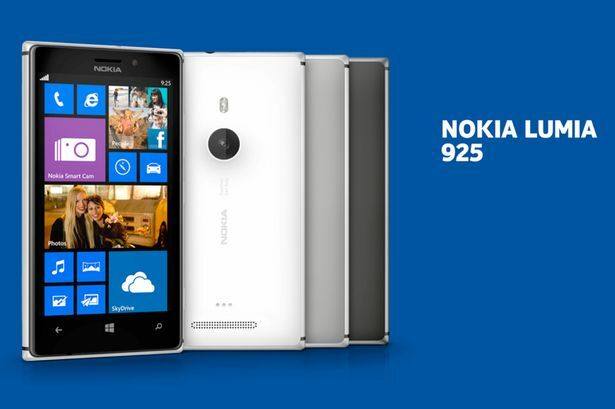 Nokia, one of the biggest and most popular phone manufacturers has launched a new Smartphone, it is Nokia Lumia 925. It was a very expected Smartphone and Nokia has introduced it on 14th May, 2013. The previous model of Lumia series was the Nokia Lumia 920, which won few awards for its outstanding performances, and the new Nokia Lumia 925 is regarded as the interpretation of this phone. At the launch of the Nokia Lumia 925 at London, the manufacture has revealed few amazing features of the new device. This is the first model of Nokia Lumia series that comes with a metal body, rather than plastics like its predecessor. The new device is both lighter and thinner than previous phones of Lumia series, it has got a very stylish look as well. Nokia has packed their new Smartphone with a few unique features. For example, Nokia has used the latest PureView technology for camera innovation. This technology was used in the Nokia Lumia 920, but the Lumia 925 has an updated version of the PureView technology. It also has the most advance lens technology to get a clear view of images. Nokia has added some third party applications as well. According to the launch event of the Nokia Lumia 925, an 1.5 GHz quad-core Snapdragon processor will power this device. The specs of the phone are given here. “Together with Nokia, we continue to change the way people think about Smartphone cameras.” said Terry Myerson, the corporate vice president of Microsoft’s Windows Phone Division on the launch of the phone. This phone has been launched with the most advanced camera technology, you can take good pictures even in the low light. The executive vice president of Nokia Jo Harlow added “We keep innovating”. It was said when they introduced some new apps for Nokia Lumia Smartphones, these apps are available at the Lumia app store. The sales of this whole new phone are expected to start in the UK, US, Spain, Germany, Italy and China and this device will be priced around $400 excluding taxes. Wow! the specification of Nokia Lumia 925 are wonderful. Definitely would love to try it.